SA Under-18 captain Jack Graham has been awarded the Larke Medal as the best player at the 2016 AFL National Championships. The first Croweater to win the coveted individual award since West Adelaide product Byron Schammer in 2002, Graham was a standout performer throughout the four-match carnival. Graham – 183cm and 85kg - was also named as the Croweaters’ Most Valuable Player for the tournament. He averaged 25 possessions, six clearances, five tackles and three marks over the carnival. 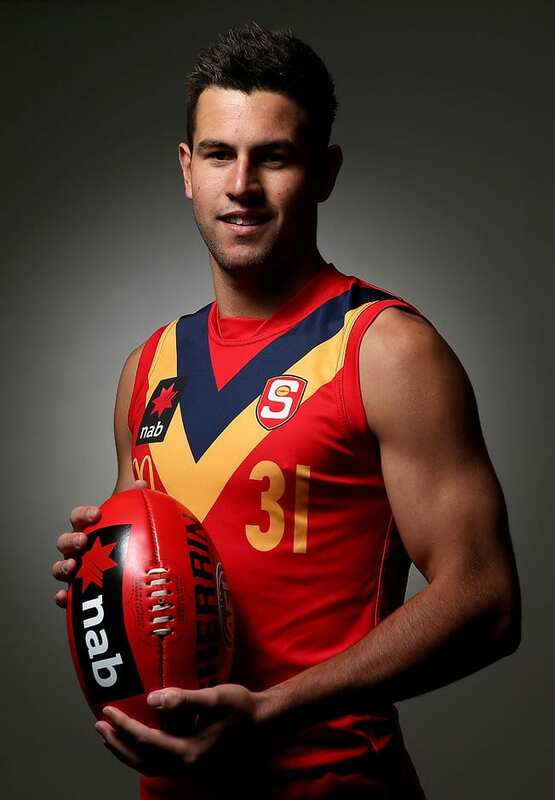 The 18-year-old North Adelaide midfielder is the son of former West Torrens player Jeff Graham.